This property was Listed by Thuvan Hill of Exit Castillo Realty and SOLD on March 17, 2005. For similar results please contact Thuvan at (805) 377-5762. Freshly painted interior, bright and open floorplan. Low maintenance landscape in rear yard with large patio for entertaining. Over 2000 sq ft of living space. Large master suite with walk-in closet. Upstairs laundry. Attached 2-car garage. 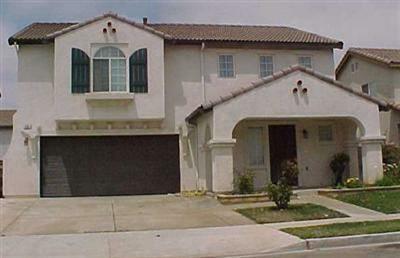 Seller in escrow on replacement property and will consider a credit for buyer closing costs with right offer. Let's escrow!